If you read Burger Beast regularly and don’t know what White Castle is, you’ve got a lot to learn. White Castle is a regional burger chain that is still family operated. It was founded in 1921 and many say are responsible for the burger revolution in the United States. White Castle’s signature burger is, of course, the Slyder. 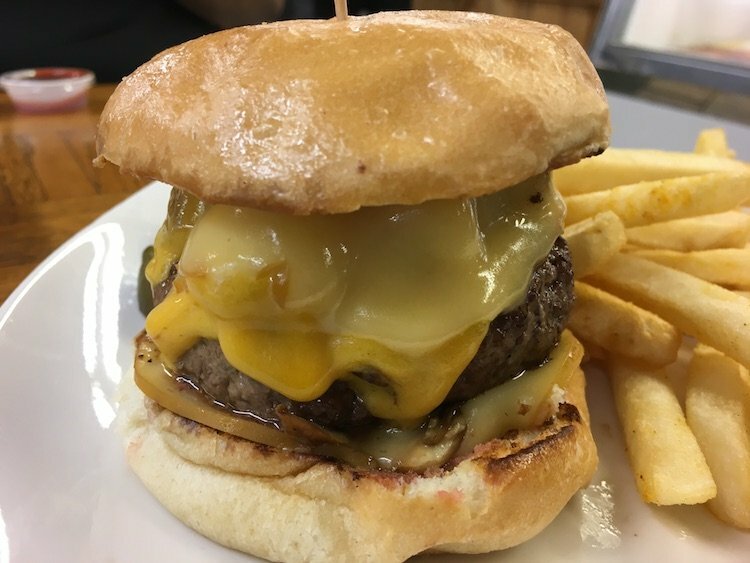 The Slyder is a small square burger cooked on top of onions. The burger also has 5 holes in it which helps with the cooking process by allowing steam to rise through it. It is never flipped. The Slyder is much like a potato chip, you can’t have just one. Since White Castle is only located in a few states, your best bet if you need to absolutely have one is checking out your nearest supermarket’s frozen foods section. It’s not the same thing but when you’ve got a craving, it’ll have to do.